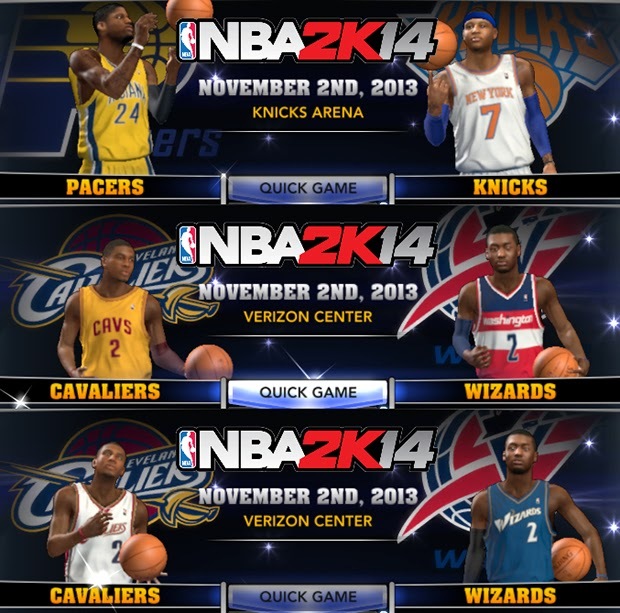 Medevenx is back with his ultimate roster for NBA 2K14 PC. It adds all the missing players including legends in the game. 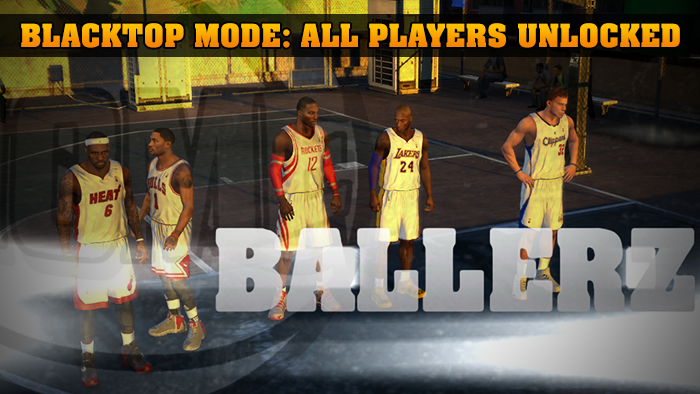 A perfect roster to use whether you're playing MyCareer, Association, Blacktop, or just a regular exhibition game. As a note, the download links at the bottom of this page are now outdated. Follow the link above to download the latest version. 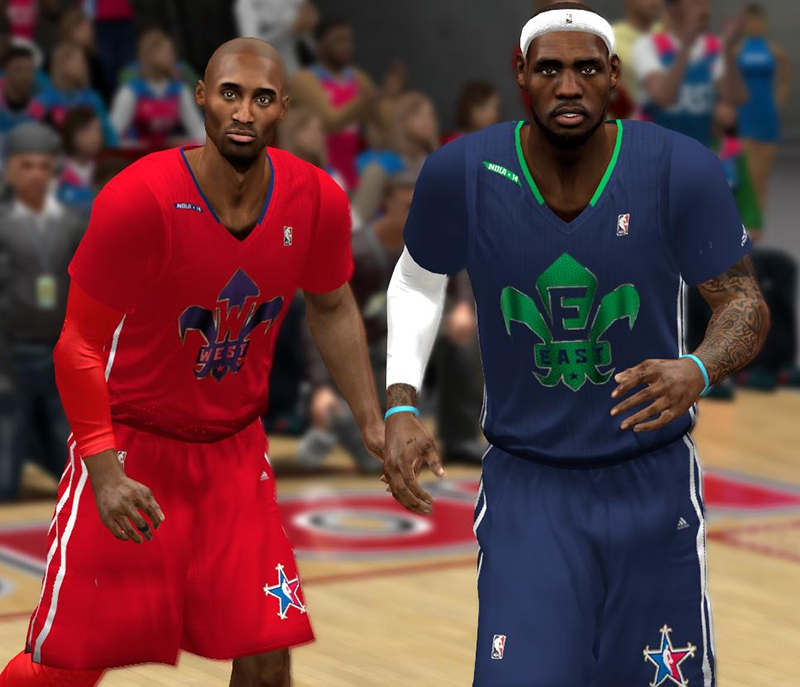 It features updated nba transactions (2015-16 season), includes the Christmas day and 2016 All-Star game jerseys, and more! WI (With Injuries): Real team rotations + All-star teams. 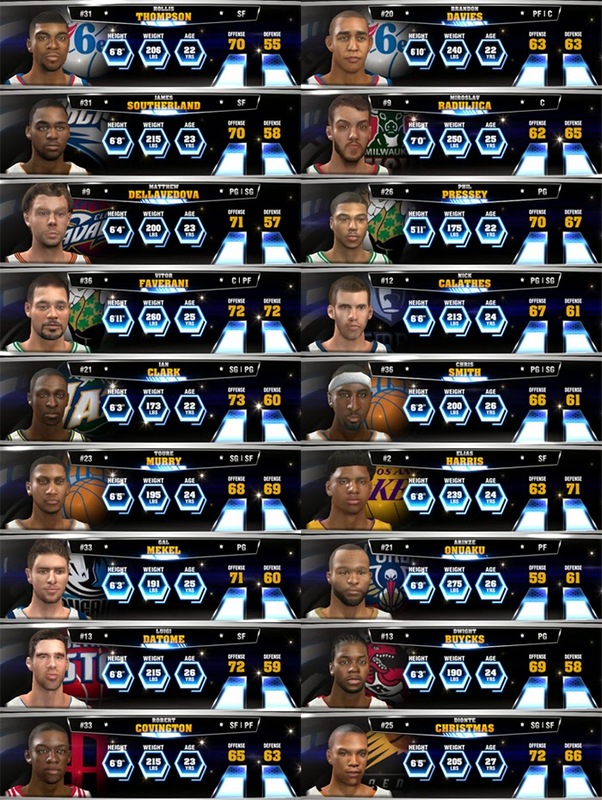 WOI (Without Injuries): All players & teams at their best + All-star teams. 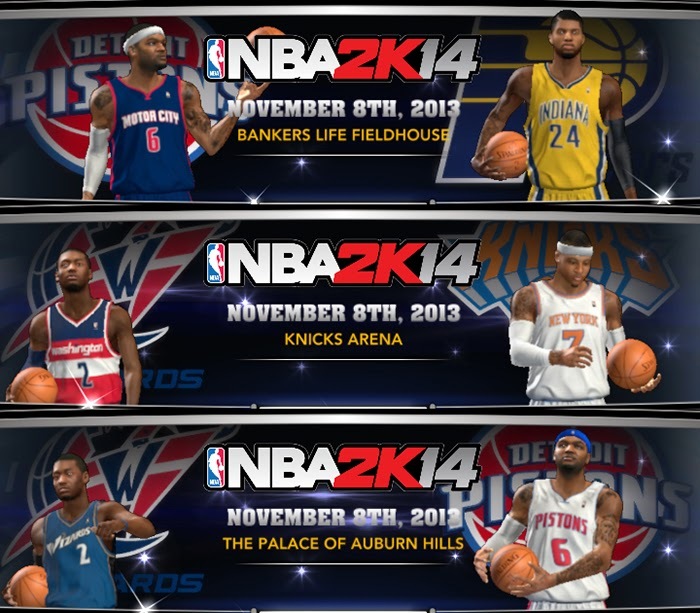 Assoc: NBA 2013-14 team rotations recommended for MyCAREER and Association mode. Blacktop: No injuries and all players unlocked in Blacktop mode. 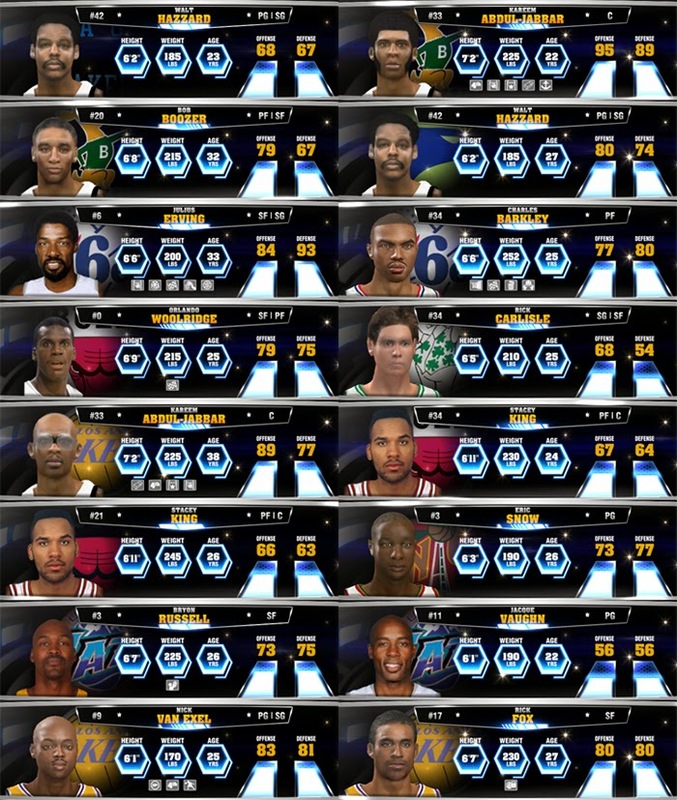 • With sig skills rosters - Players have signature skills. 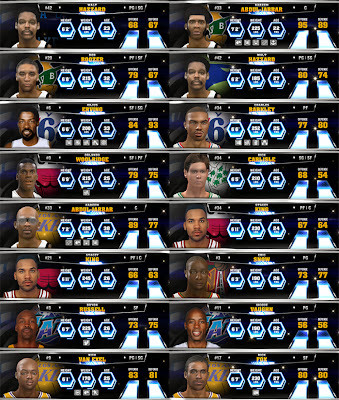 • Without sig skills rosters - In this version, all of the signature skills have been removed to the players. Some people might prefer this for balanced gameplay. • Settings files - It comes in 2 versions optimized for different game difficulty: All-Star sliders and Hall of Fame sliders. • Hornets rosters (optional) - Rosters with the Bobcats names replaced by the Charlotte Hornets. • I've removed all the jersey numbers on the shorts and I've updated all transactions and jersey numbers! Some attributes and body types have also been updated but I accidentally deleted my changelog so there won't be a comprehensive changelog for this version. Pack #5 has also been updated. - Re-balanced the ratings of Sacramento Kings players by giving their big 3 the ratings they deserve, while reducing their teammates ratings. - Lou Amundson signed with the Pelicans. 1. After downloading the compressed files, extract it using WinRAR. 2. 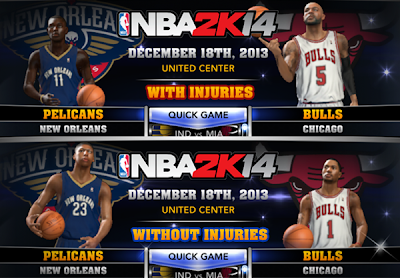 Copy the roster *.ROS* and Settings *.STG* files in NBA 2K14 Saves folder. 3. 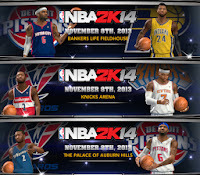 Copy all the game folder files (mostly *.IFF*) in NBA 2K14 main game folder. 4. 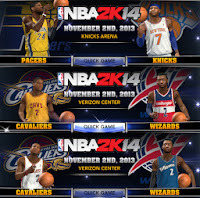 Run nba2k14 then go to 'Options' » 'Load / Save' » 'Load' » select the roster. Note: If this is your first time installing this roster, you're gonna need to download all the packs. 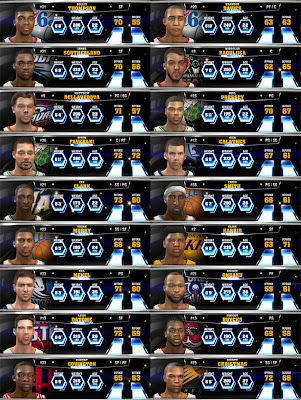 Loading the roster without the required files will result to missing players heads and/or white jerseys. Credits: Aleczou for the trainer. Allaneria, Pinoyako2k7 & Kieran for the CFs. Hikwelity for the playbooks. OS, HoopJunkie & KAG2K for the Animations, utp1985 & iamLillard for jerseys, lawyersenan for colors and everyone who contributed to this project.